Today we’ve made it our mission to tell you all about the world’s deadliest intelligence agencies. I think it’d be really cool to be a secret agent/spy. I’m not nearly sneaky enough to be able to achieve the spy part, but I think I’d look great in the outfit that I’ve designed in my head. I could otherwise never get away with any covert operation, let alone something that involves killing anyone. Even if someone is bad, I would be far too guilty to do something lethal. I also have the anxiety level of a small dog when there’s a thunderstorm. It’d be interesting to see how I’d handle actual combat-type situations, but I would never even attempt it if we’re being honest. I just want to wear the outfit. Intelligence agencies are crucial in many countries for completing serious operations that need to be kept top secret. Some are more effective than others depending on the strength of a country’s government, and those are on the list of the Best Intelligence Agencies in the World. It’d be interesting to see if any of the agencies on that list will match up with this one. It takes a lot of work and skill in order to become part of these agencies and to perform any tasks you’re asked. To create this list, we found agencies on Quora. Since they’re all so top secret, it’s difficult to find enough information to be able to rank them to complete accuracy, so they’re in order by the year they were founded. The oldest agency is at the top of the list. These intelligence agencies are responsible for and participate in national defense, crisis management, defense planning and military operations, and counterintelligence. Those things are all reasons for why they’re so top secret because any extra information would spill next moves and tactics when dealing with crucial details. 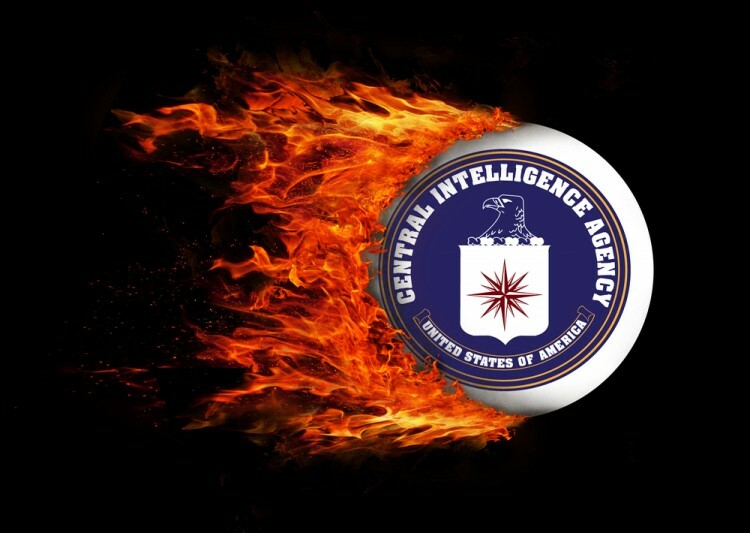 Without further ado, let’s check out the world’s deadliest intelligence agencies.